Ekwan Rhow Named Among the 2016 Most Influential Minority Lawyers by Los Angeles Business Journal | Bird, Marella, Boxer, Wolpert, Nessim, Drooks, Lincenberg & Rhow, P.C. Bird Marella principal Ekwan Rhow has been named among the 2016 Most Influential Minority Lawyers by the Los Angeles Business Journal. 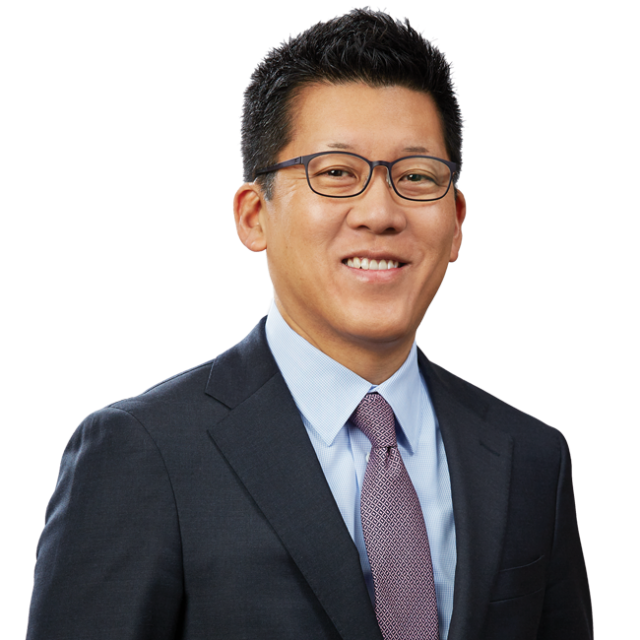 Mr. Rhow is among only 40 minority attorneys in the Los Angeles area recognized for their outstanding legal work, stellar record of success, and extraordinary leadership.